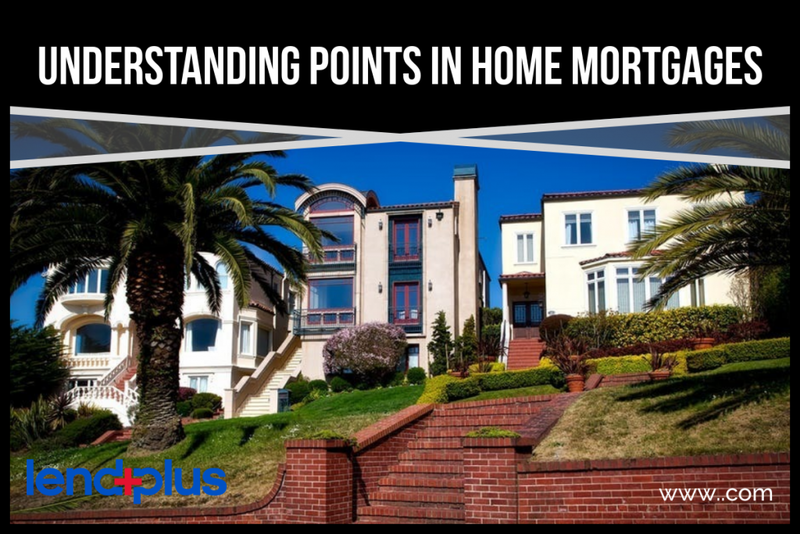 If you are in the market for a mortgage to buy a house you’ve no doubt heard the term “points” being thrown about. No, they aren’t talking about the score from last night’s NFL game; they are actually talking about a fee that is paid to the lender of the mortgage you are taking out to buy your home. Points can have an impact on your mortgage, both positive and negative, so being informed about how they can help and hurt you is crucial when determining if a mortgage loan is a right fit for you. In the simplest form, points are a one-time fee that is paid to a lender and are used to secure a loan below the current market interest rate. Each point represents 1% of the mortgage amount. So if you have a mortgage for $150,000 then one point would be equal to $1,500. A seller would pay points on a loan to reduce the interest rate of the loan which could potentially save them much more than the points cost up front over the life of the loan. Points are not always paid for by the buyer; they can sometimes be paid by the seller as well. A seller would typically pay for points when they are in a rush to sell the property or have been having a hard time finding buyers for the property. In this case, it is used as an incentive to get the buyer to move on the property. Where you have to be careful with points is when you don’t plan to be in your current home long enough to reach the payoff. You also have to keep in mind that the cost of points is above and beyond your down payment on the house you want to purchase as well. It can add significant up-front costs, which is why it is a wise move only if you plan on occupying the house for a long period of time and have significant cash up front to be able to afford it.